The last Geek2Geek event was at Delodi in Berlin. 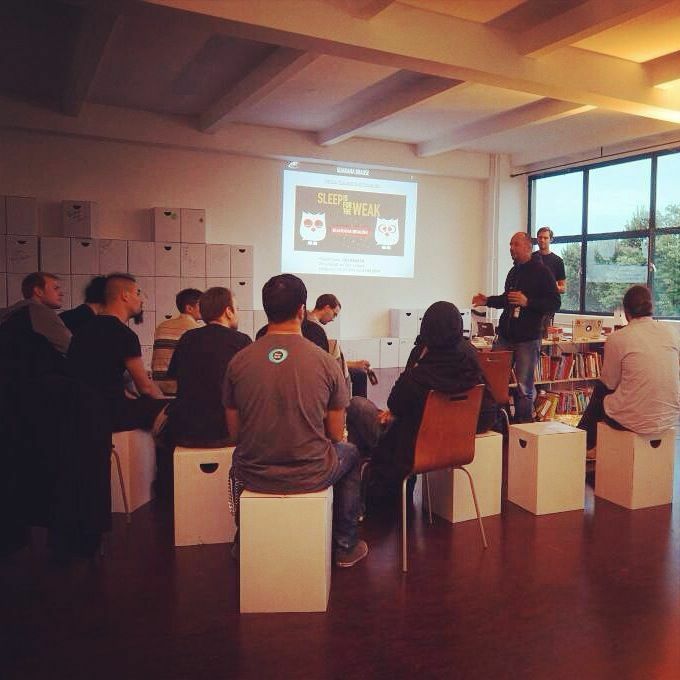 This time we talked about Configuration Management Tools. Probably you heard about Chef and Puppet already. We had 2 talks to the new kids on the block. 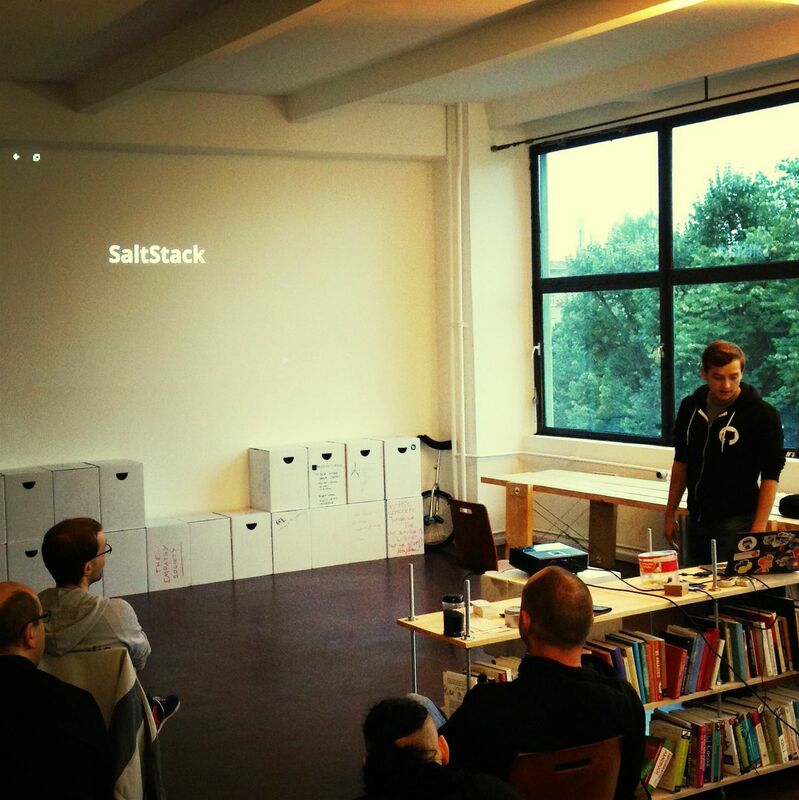 To Ansible and Salt. Frederic just arrived the day before in Germany, coming in from San Francisco. He had a bit jet lag. That’s why he did the first talk about Salt. Frederic gave us a very good overview about the architecture of Salt. You can find his slides here. After a short break I did the Ansible talk. The special thing on Ansible is that you don’t have a Master and you don’t need to install a client on the servers. It works via SSH and the configuration is done in Yaml. Here are my slides to Ansible. The Geek2Geek group was this time a bit smaller than last time. All together I counted 30 people. It was a good round with interesting talks afterwards. A special thanks to our Sponsors. Guarana Brause sponsored this time the Pizza. Many Thanks for that. 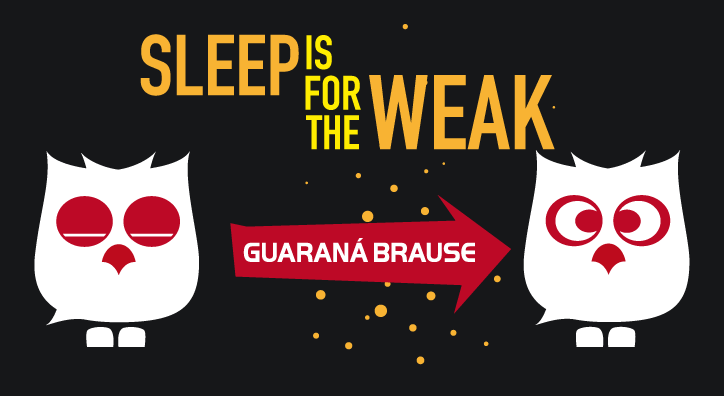 Guarana Brause is a powder with natural caffeine. You can mix the powder with water or any other drink. It’s much better than coffee and very popular in the tech scene of Berlin. They have a really nice office in Kreuzberg at Oranienstrasse, with a lot of free space. And by the way, they are currently looking for another PHP Senior Developer. 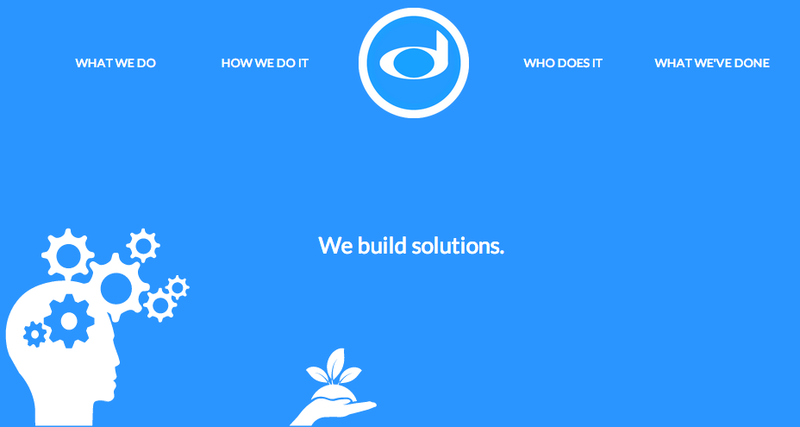 if you want to work with smart people, on cool projects in the heart of Berlin you should contact Delodi.